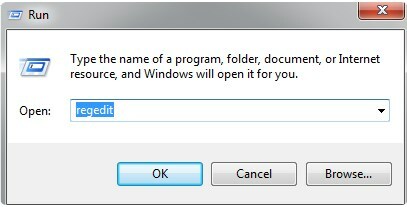 Click OKand close out of regedit. Place your screen lock image in this folder exactly with the same name as the previous one. 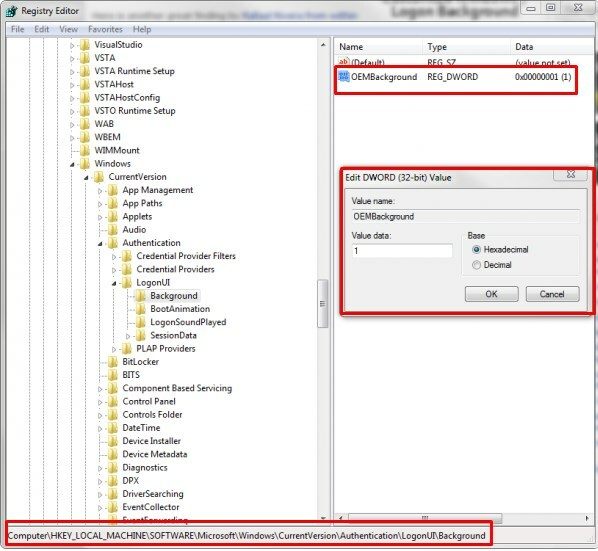 You can also create the folder named bacgrounds if it is not present. 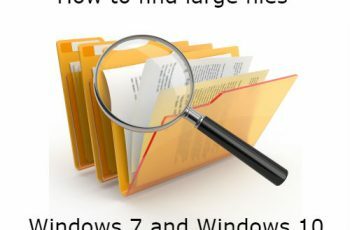 To test if your windows 7 login screen background is working correctly, lock your computer with ‘Windows + L.’ your windows default lock screen image should now show up on your Windows Login screen. 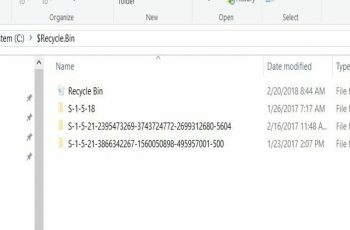 Commands to clean $RECYCLE BIN Directory from Windows.